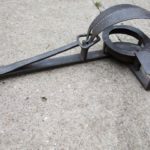 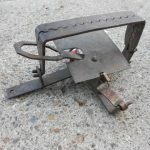 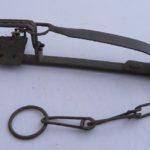 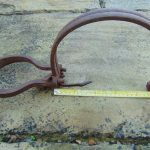 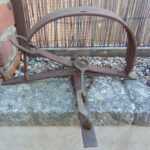 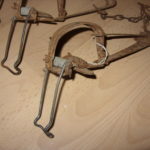 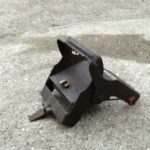 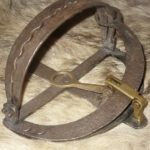 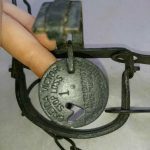 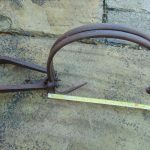 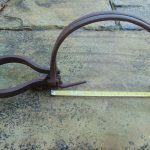 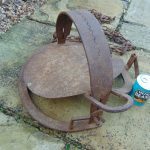 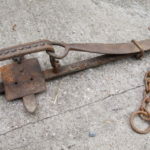 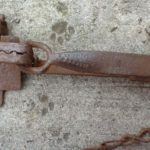 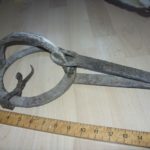 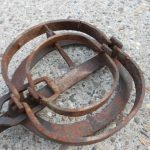 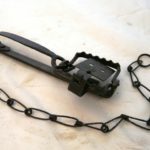 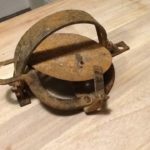 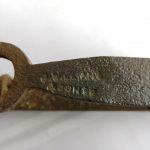 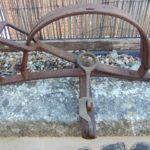 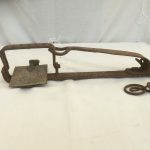 Gin traps were the mainstay of trapping for Gamekeepers, Farmers, Smallholders and Gardeners in the UK until the were banned in 1958. 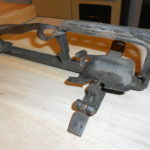 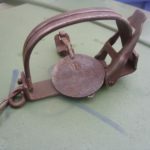 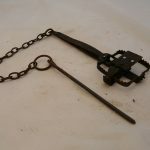 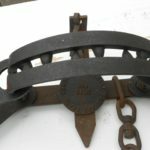 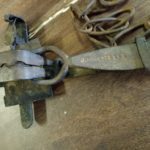 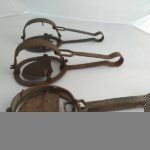 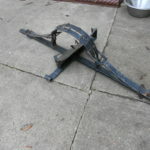 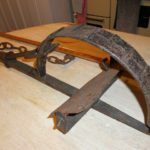 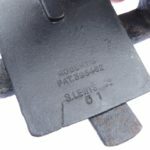 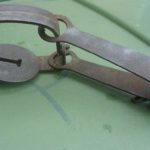 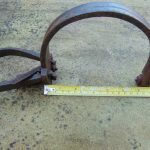 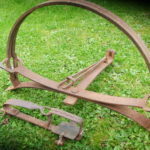 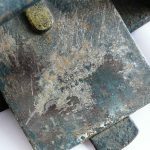 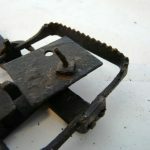 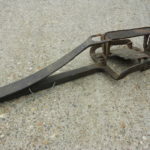 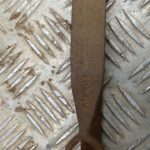 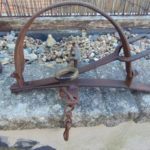 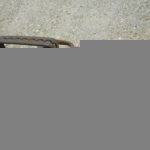 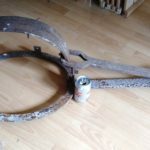 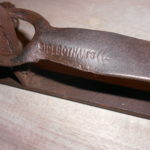 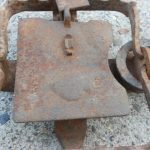 For many people interested in trapping history a good specimen of a Gin Trap is an essential part of their collection. 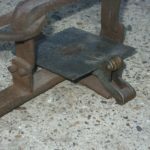 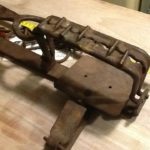 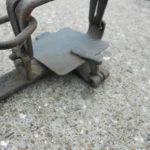 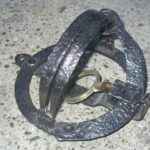 Just for the benefit of doubt, it is illegal to use all forms of Leg Hold Trap, (such as the Gin Trap) in the UK.